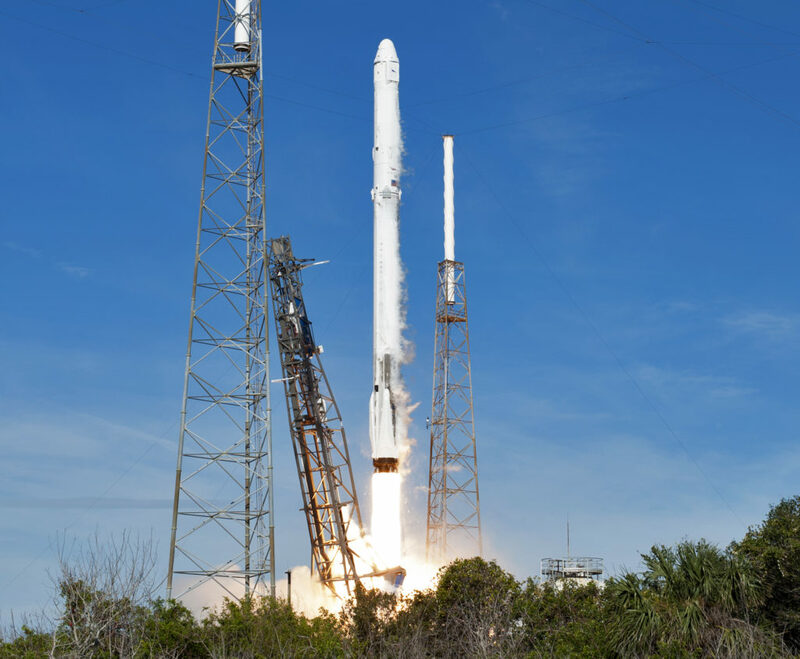 A SpaceX Falcon 9 rocket and Dragon spacecraft are slated to lift off from Space Launch Complex 40 at Florida’s Cape Canaveral Air Force Station at 1:38 p.m. EST on Tuesday, Dec. 4. This will be the company’s 16th commercial resupply mission to the International Space Station. Follow the countdown on the Launch Blog starting at 1 p.m. on Tuesday. Learn more about the SpaceX CRS-16 mission by going to the mission home page at http://www.nasa.gov/spacex.